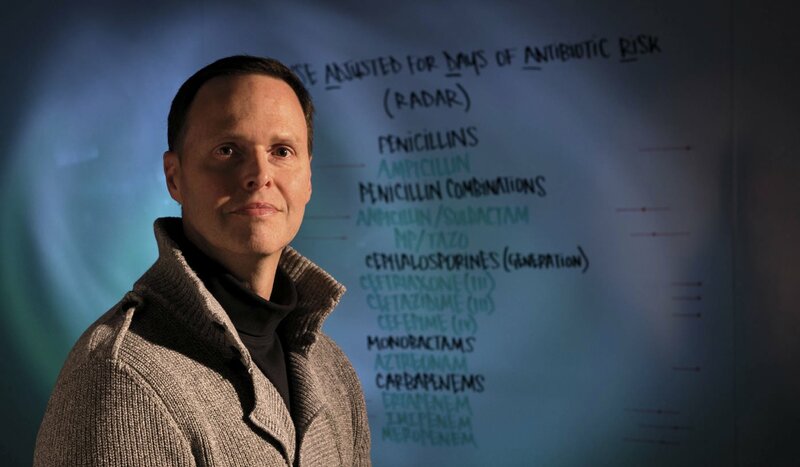 Michael Gilmore directs the Harvard-wide Program on Antibiotic Resistance. 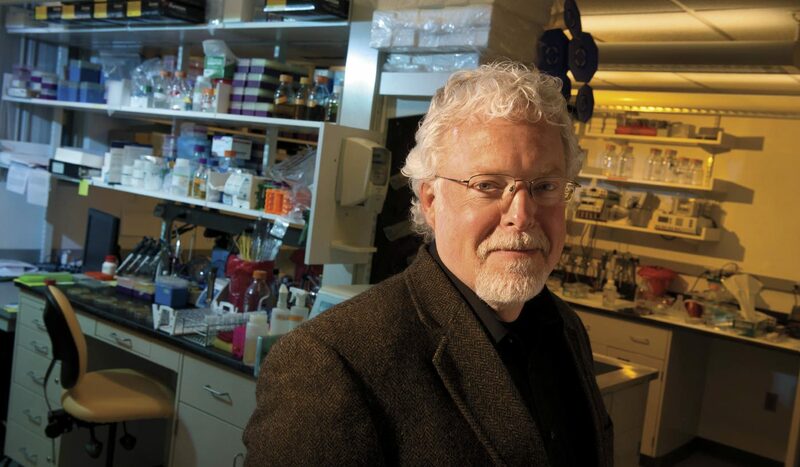 He has used genomic techniques to trace the evolution of antibiotic-resistant bacteria. 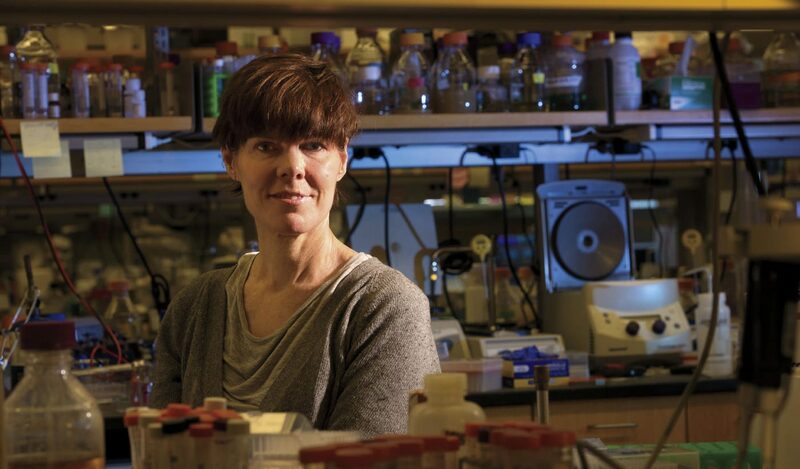 Suzanne Walker discovered targocil, a molecule that blocks certain mechanisms of drug resistance. Scott Evans designs clinical trials that test the efficacy of rapid diagnostics.